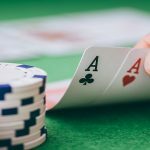 Jens Kyllonen, A professional from Helsinki, Finland has won the largest cash in his poker career. 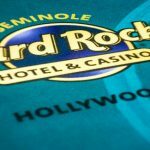 The player wins $25K buy in Pot Limit Omaha High Roller event for a cash prize $1,127,035. 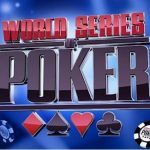 This was the event#62 of a total 69 in world series of poker 2016, which received 184 entries and generated a cash prize pool of amount $4,370,000. Top 28 finishers of the event got some money. 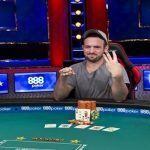 This was the third WSOP cash for the player and one final table appearance, and for that he converted to gold. 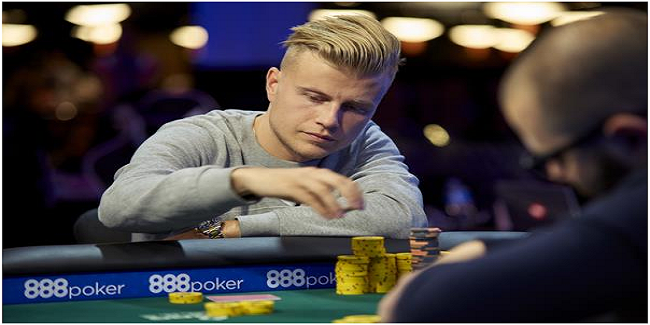 Total WSOP earnings for the Finnish poker player are now $1,200,035. 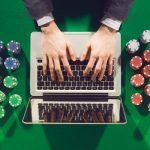 The 26 year old pro poker player from Helsinki is a poker lover and enjoys the game at online poker sites as well. After winning his first ever gold bracelet here, he said that:- “I don’t want to get into other peoples mistake in the final table, because I play against tougher opponents at the internet”. He also mentioned that how he won “more than a Million in one day” at the internet back in 2011, without being in a hurry, but was in a rush to win this particular game, which becomes the biggest in his life. The game were played for four days and three nights at the Rio, in Las Vegas and concluded on the Main stage of ESPN. 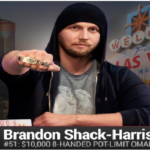 Despite being a better Pot limit Omaha player, he has only 3 cashes at WSOP. The final table takes place at the time and it was Robert Mizrachi, from Hollywood who got busted to ninth place for an amount $86,969, just after his removal from the final table, Sean Winter, from Jacksonville was the one, who hit the rail to eighth position and took home a very good total of amount $110,035 from event#62 of the WSOP 2016. Tommy Le, from Tustin, CA comes second for $696,558. Dan Smith, from Las Vegas was third position holder in the game and got $487,361. Ryan D’Angelo, from Binghamton, collected $347,641 being fourth in the list. 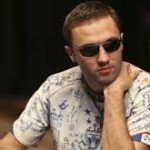 Veselin Karakitukov was at fifth place for a price $252,909. Dmitry Savelyev, from San Bruno was booked at sixth position and got $187,724. Ludovic Geilich, from Glasgow, Scotland, made $142,227 from tournament, being seventh. Sean Winter, from Jacksonville collects $110,035 from event#62, being eighth position. Robert Mizrachi, from Hollywood, FL was the ninth position holder and collected an amount of $86,969, as winning share.